Elegant country style home! Impeccable style! 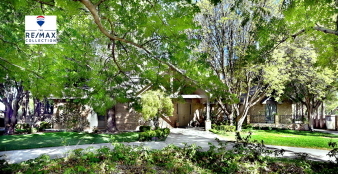 This home features extraordinary amenities situated in a desirable neighborhood. Security gate to the back, lap pool, hot tub, enormous covered patio with vaulted ceiling & see-thru panel covering, wood fencing, beautiful mature landscaping.